A recent trend with family-run businesses is the use of Family Business Charters and Family Councils to help smooth ongoing business functioning and to help increase the chances of a successful transition from one generation to the next. With family businesses, beyond running the business, some extra worries include handling family members with unreasonable expectations and a sense of entitlement. Because of many factors including expectations and entitlements, studies have shown that less than one-third of family businesses survive the retirement of the founding member or members of the family. The chances are even smaller for the third and fourth generations. Family Charters and Councils can help and, often, the earlier these are set up, the better. 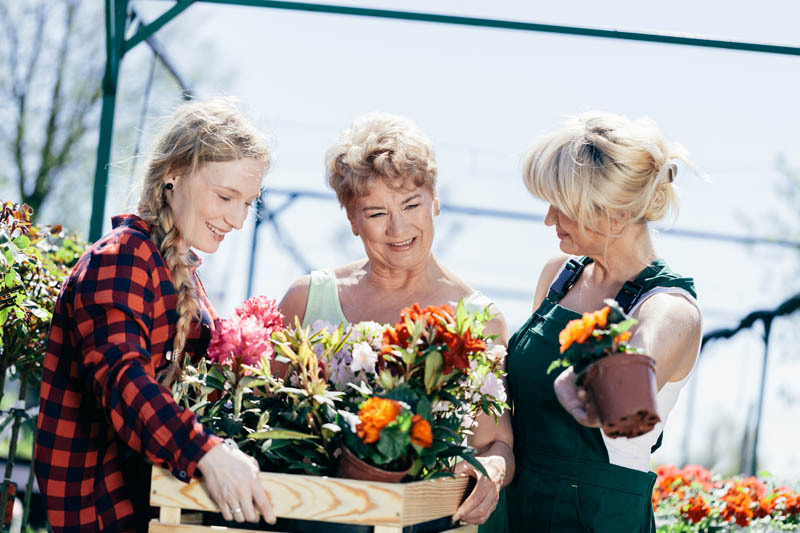 With a family business, it is never too early to begin considerations of “how do I transition the kids into the business” and “what happens when I retire.” Here is a quick discussion. Councils can be formally organized with minutes and regular meetings, but it is probably best to have councils act informally and as-needed. Family business charters can be created in a variety of ways. On the one hand, the charter can be drafted to be legally binding and signed by various members of the family. In this respect, the charter would be like a Founders or Owners Agreement. On the other hand, a charter could be drafted as a simple document without signatures and not expected to be legally binding — more akin to principles of operation. However written, a Family Business Charter should provide the essential rules and expectations with respect to ownership and management of the business with an eye toward sustaining and preserving the business for future generations. Future ownership — who is expected to have ownership interest and how do family members become owners? Management — who manages and controls the business? Economic benefits — ownership includes both control and a right to economic benefits; who in the family has ownership of economic benefits? Exiting and termination — how and when is a family owner permitted to “cash out?” Can a member “cash out?” To whom can the ownership interest be sold? Selling the business — who decides? who shares in the proceeds? If you would like more information, contact attorney Michael Leonard, Esq., of San Diego Corporate Law. Mr. Leonard can help draft your Family Business Charter and can help with all the other legal services necessary for a successful business. Mr. Leonard can be reached at (858) 483-9200 or by email. Mr. Leonard serves business owners and residents in San Diego and in the surrounding communities. Need help with your family business?